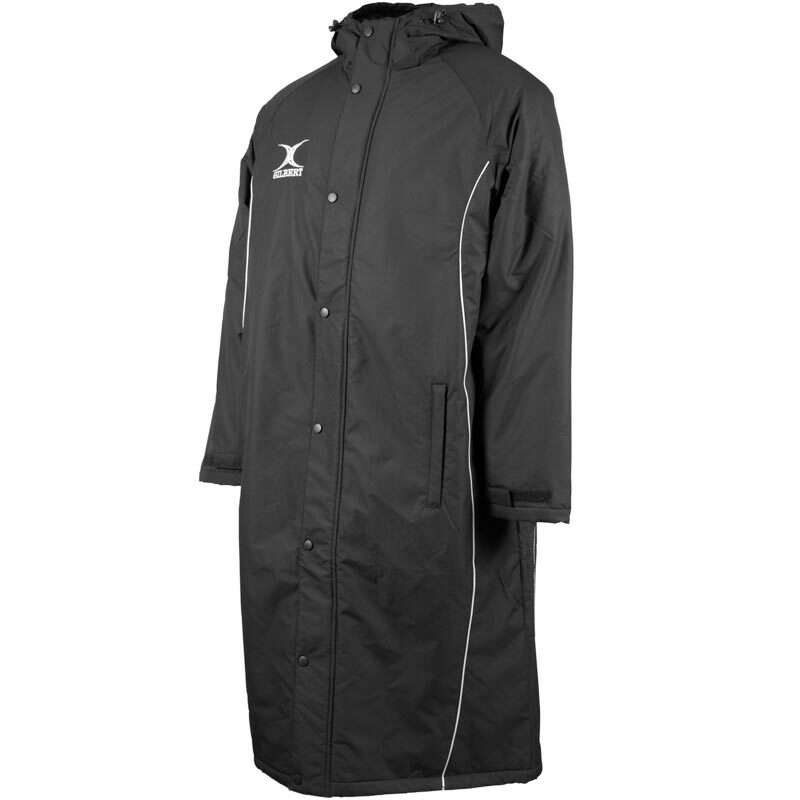 The Gilbert ® Touchline Sub Jacket is ideal for keeping warm at the side of the pitch. Synthetic insulation traps warm air in to keep you warm even in the coldest of weather conditions. 100% Polyamide outer with 100% polyester insulation. Simply measure your chest all the way round - taking the tape approximately 2.5cm from the pit of arm, around the fullest part of the chest. Try to keep your tape measure level. What a excellent purchase My son love it and so do I so when he’s on the pitch I wear it and when he’s off he wears it so very ones a winner. fantastic! 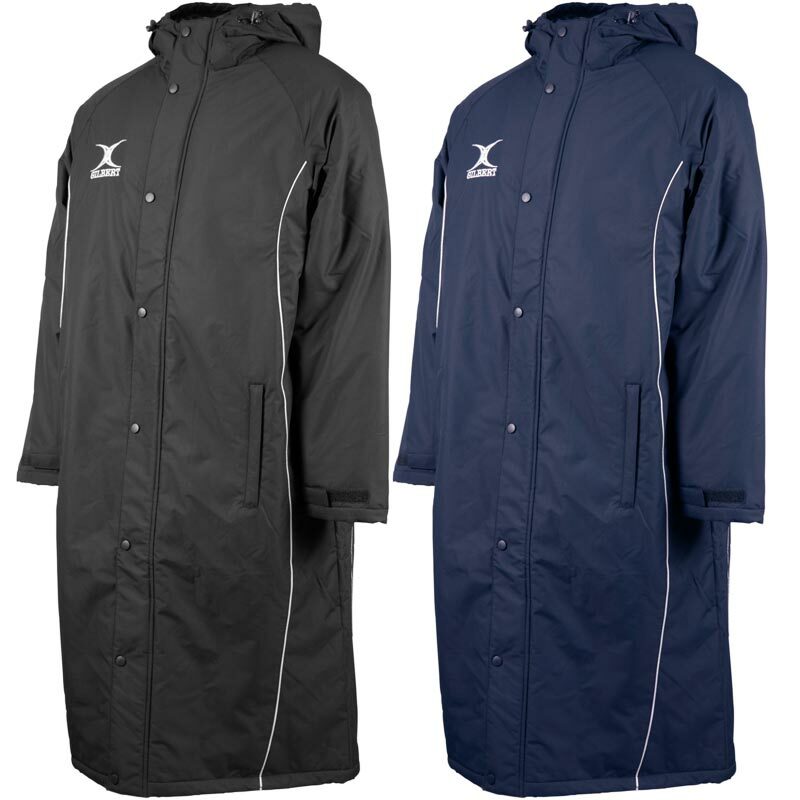 great length for my 6'7" son when he goes to his rugby matches, especially in wet weather, highly recommend this. Great product for standing on touch line in winter and good value too ???? I bought two of these for my children for all day sports tournaments we attend. They are very warm keeping my kids dry and toasty between matches. I thoroughly recommend these to others as we had ordered other brands and sent them back because they weren’t as good quality as this coat. Now I think our school might be bulk buying this coat for school events. A huge thumbs up from us. And a good investment. Worth the money compared to other cheaper, badly made, coats that are t warm.